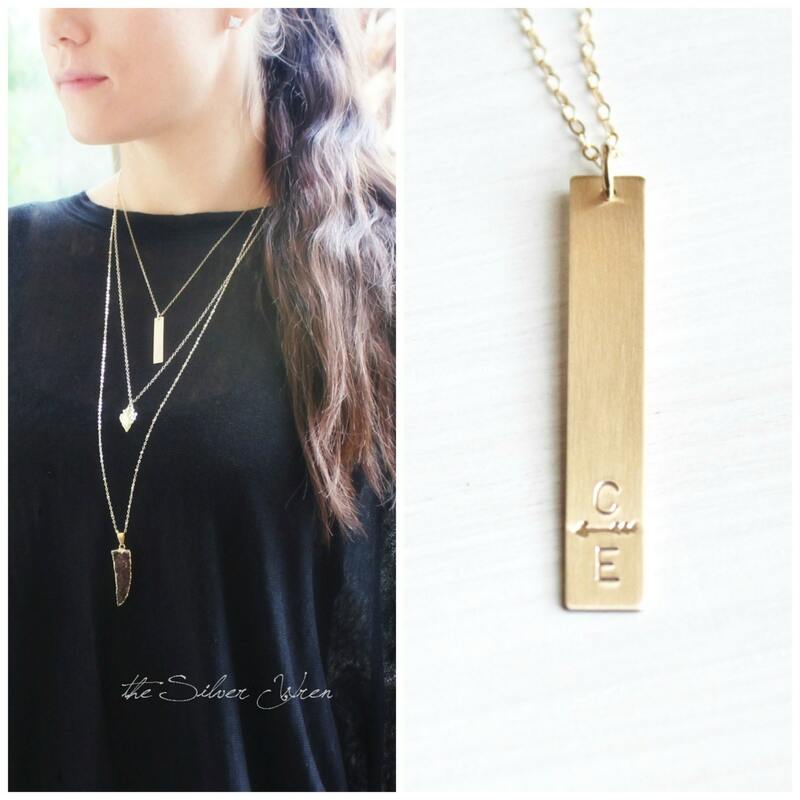 Our larger premium bar necklace is perfect for everyday! 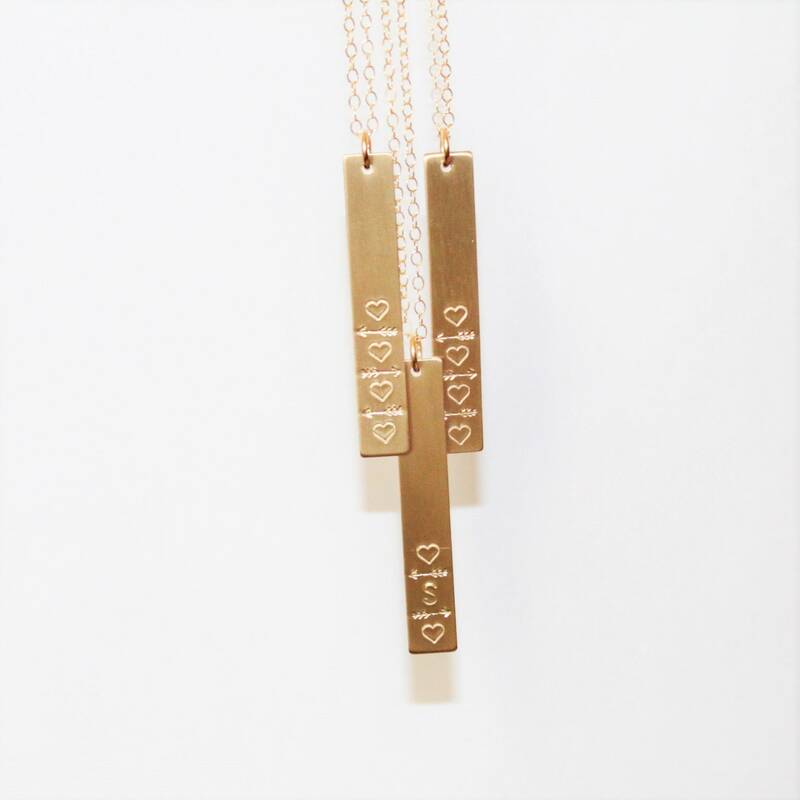 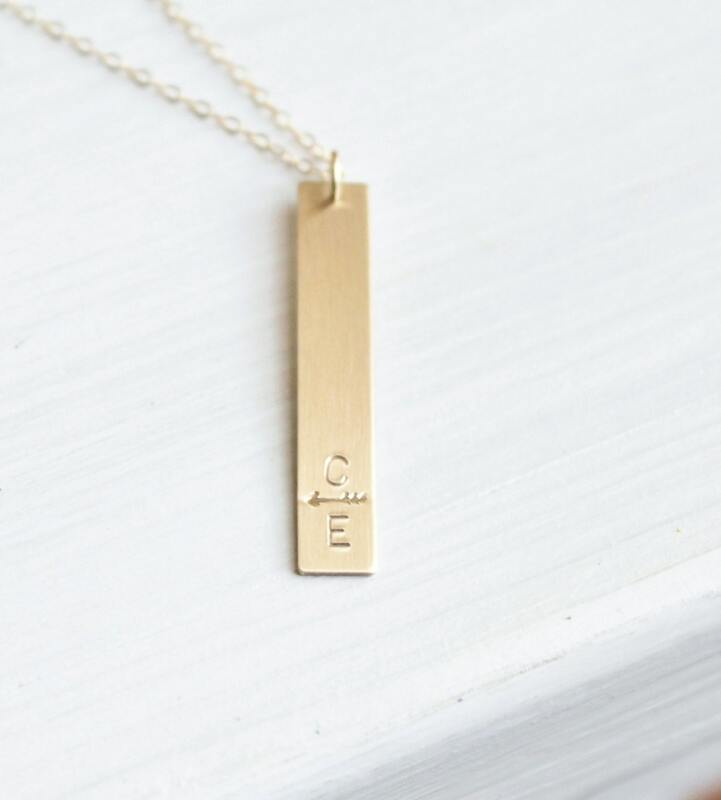 Wear it blank or personalized with a set of initials it just for you! 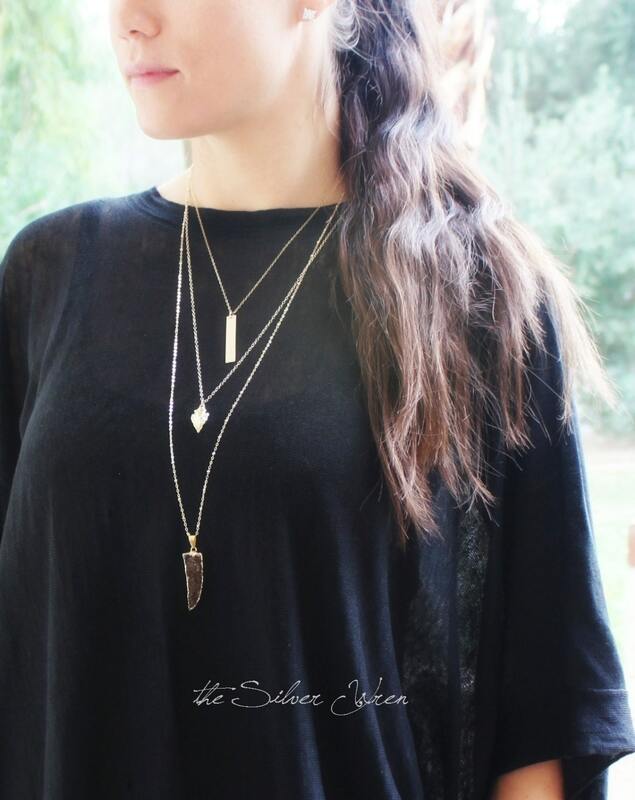 - The standard length is normally 18" or longer at 30".